Rocket League Hoops Update Lets You Play Basketball! 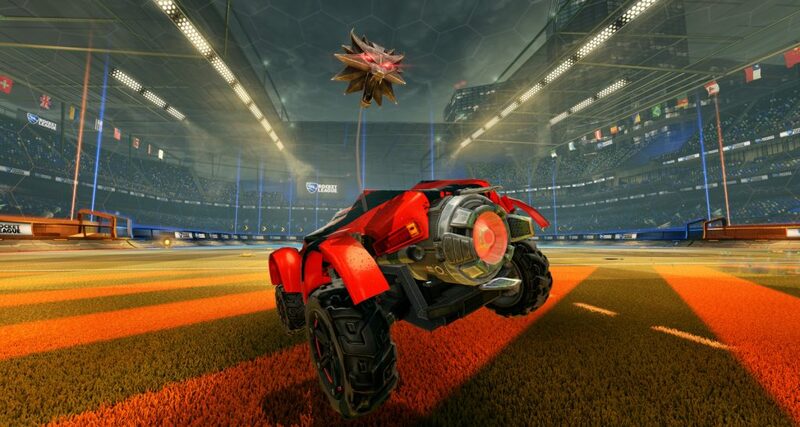 Rocket League is on a roll when it comes to additional content with the release of the free Rocket League Hoops update. 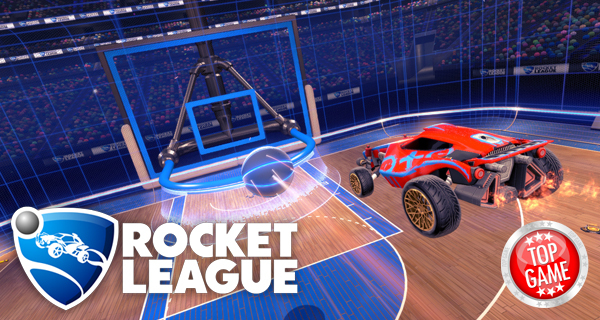 Hoops Mode is the newest mode coming to the game, and it allows players to play basketball in signature Rocket League style – a fresh twist from the game’s “soccer-meets-driving gameplay”. Aside from the free Rocket League Hoops update, basketball fans who want to show their love to their favorite NBA teams will get to enjoy the Rocket League NBA Flag Pack which gives players access to 30 NBA team flags. The NBA Flag Pack costs USD1.99. Also coming out on April 26th is the Witcher Medallion antenna (based from Geralt of Rivia’s Witcher Medallion), which the team from Psyonix created in partnership with the guys from CD Projekt Red. Rocket League free weekend on steam! And for those who want to get to try playing Rocket League for free, you can take advantage of the game’s Free Weekend on Steam until April 24, 2016, 1:00 PM, Pacific Time. The base game, as well as all Rocket League DLCs are also up on sale on Steam for 20% off until April 25, 2016. The Batmobile Comes to Rocket League in its Newest DLC!